Recourse or Non-Recourse Factoring – Which is the best option for my company? With commercial finance becoming increasingly complicated, we teamed up with Simply Factoring Brokers to help simplify some of the terms that confuse business owners like you. 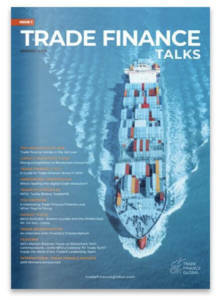 We recently published a post that explained a lot about trade finance on Simply Factoring Broker’s blog. In return, we asked Simply’s Head of Marketing, Shaun Thomas if he could explain a little about how recourse affects a business when using invoice finance. 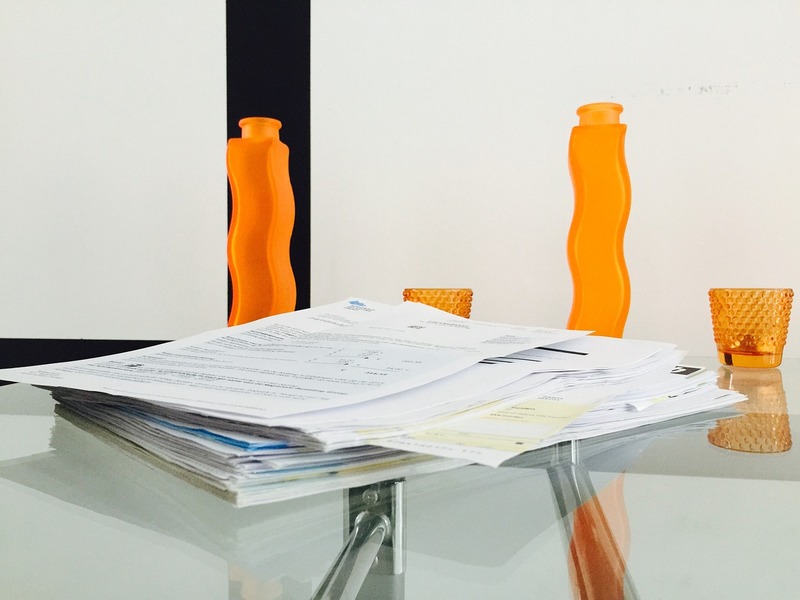 What is factoring or invoice finance? The industry defines the two forms of factoring by risk. Invoice finance is effectively a line of credit obtained on the value of your outstanding sales ledger. Here’s what happens if your debtors fail to pay the invoices after you have financed them. Your business agrees to take full liability for the unpaid invoice when using a facility with recourse factoring. This means if the debtor fails to pay the invoice then your company has to repay the finance provider the value of the invoice. This is often in the form of a direct payment or another invoice of equal financial value. In a full finance facility, your business will finance invoices continually and the debt is recoverable from future invoices. Fees are lower and the initial cash advance is larger. 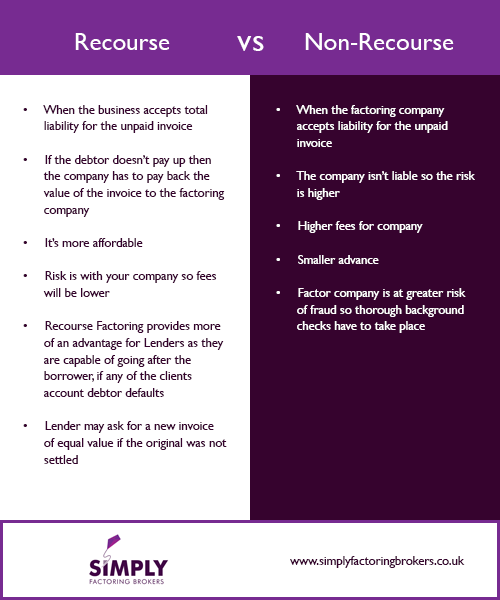 The finance provider is liable for the unpaid invoice when you have a non-recourse factoring facility. More checks on the debtors take place to offset risk of fraud. You are effectively selling your invoice and obtain finance without risk. What’s the best form of factoring for your business? The immediate needs of your company and the size of your sales ledger dictate which option is best for your company. Your trading history and willingness of underwriters to sign off on a credit line will also dictate which options are available. A full factoring facility with added ‘Bad Debtor Protection’ is a preferred and cost effective solution, particularly if you have concerns about your customer’s ability to pay for goods or services. Marketplaces change and risk fluctuates with buyer confidence. Bad debt protection is a favoured option even when dealing with large, blue chip customers.